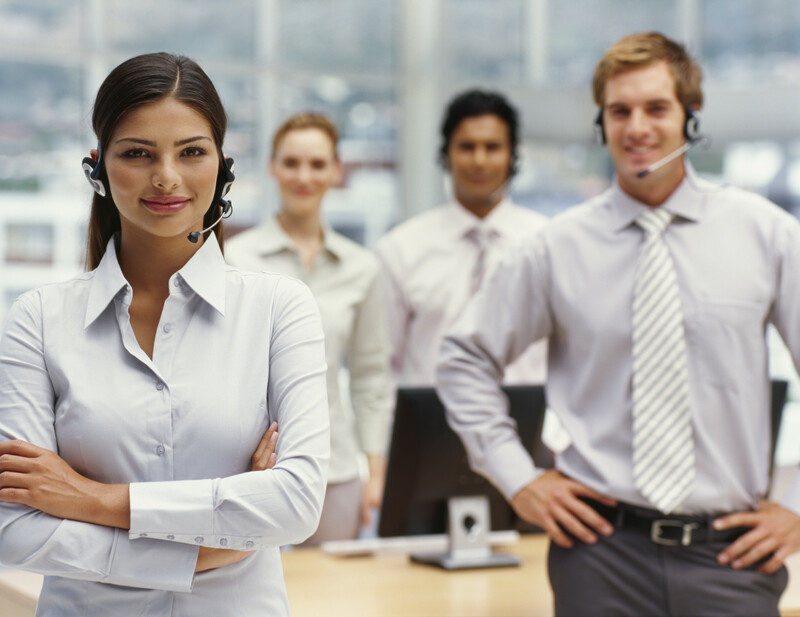 Take Your Company to the Next Level with Our Outsourcing Services. Grow Your Business. Increase Profits. Reduce Operational Costs. Save Time and Money. So you can concentrate on your core business and value-added activities to boost your company’s profitability. Gain access to large pool of talented, educated workers. Hire employee on a project, seasonal or as-needed basis. 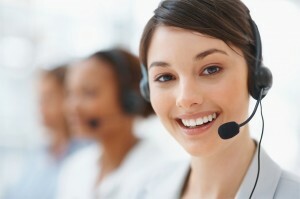 Service-oriented staff can improve customer satisfaction and loyalty. Staff is English-fluent and well versed in Western culture and values. Free Consultation! Find out how Xpedite can provide high-quality, cost-effective business process outsourcing (BPO) solutions for your company. Contact us today at 808.561.2653 or info@xpediteLLC.com.